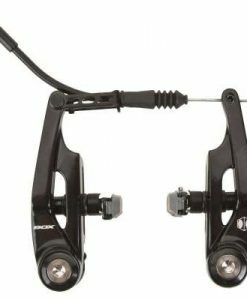 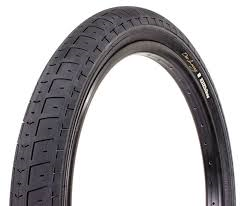 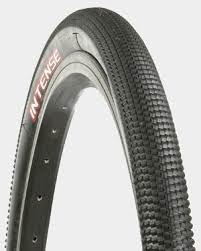 Tioga’s PowerBlock tires have all the goodness of the S-Spec version but have a steel bead and thicker sidewall. 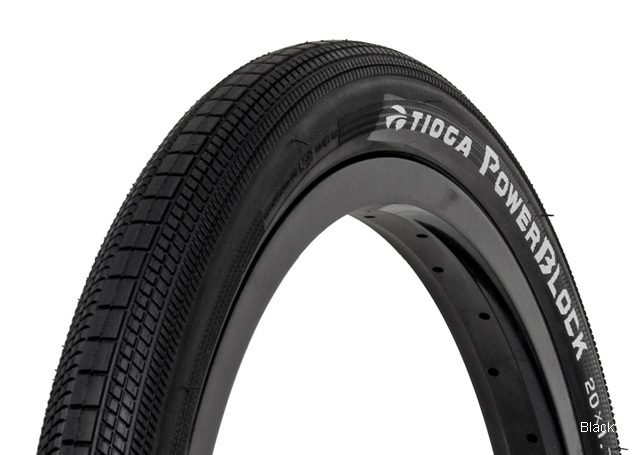 These tires are the perfect balance of performance and value. 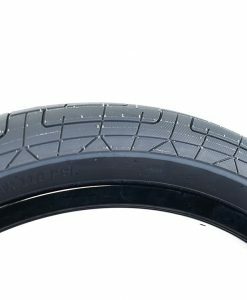 The low profile and 3 distinct tread patterns make for less rolling resistance and excellent cornering on hard packed surfaces.